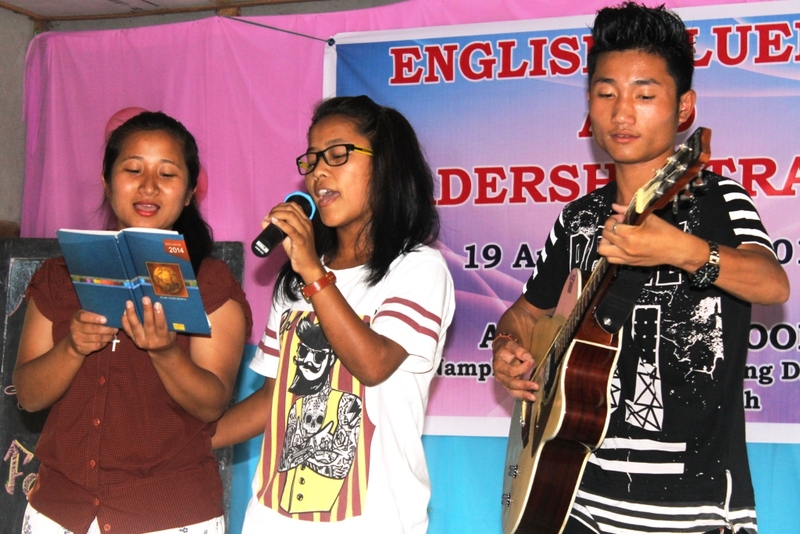 One month English Fluency and Leadership Training Programme was held at Auxiliam School, Nampahi 2 from 19 April to 13 May under the leadership of Sr. Kaini FMA. A total of 21 youth mostly from Tirap and Longding Districts of the Diocese responded to the coaching and they expressed great satisfaction at the end of the coaching on 13 May 2017. The participants had coaching on spoken English, essay writing, Bible class, health and hygiene, motivational classes during the camp. Sr. Pinto FMA was a great support as she helped the children with the Acts of the Apostles and other Books of the New Testament. “I will remember Sr. Pinto whenever I go to the Church from now on”, said Topha Wangsa from Pongcaho village attending the camp. The youth also requested the Sisters to have similar programmes in the coming years too and for two months.